Is your gas station changing its owner or its brand identity? 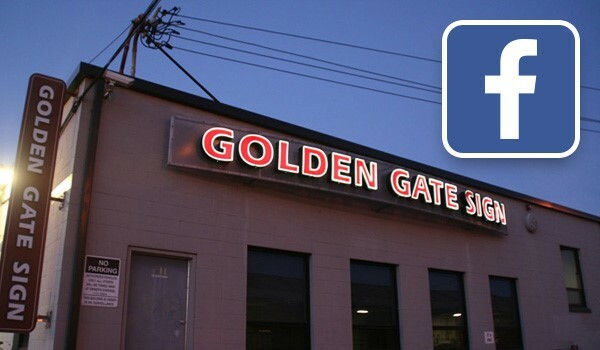 Give Golden Gate Sign Company a call. With more than 40 years of experience as gas station conversion experts, our staff understands how to effectively re-brand your establishment while keeping your specifications in mind. Please read on to learn more about the gas station conversions process, and how we serve markets throughout the San Francisco Bay Area from our location in Oakland. After our staff listens to your specifications we'll create and maintain the signage appropriate for your new name and/or image. We make and manufacture a wide variety of signage - including monument signs, vehicle graphics, banners, channel letter signs, interior signs, real estate signage, flagpoles and pylon signs. Our gas station conversion experts work with several types of materials, and will create and manufacture LED graphics, neon graphics, digital graphics and graphics made for use with solar signs, as well as traditional plastic or nylon designs. We have the equipment and the personnel to make even the most demanding re-branding operation simple. Contact Golden Gate Sign Company. Fill out our no-obligation request form or call us today with your gas station conversion requirements.